Nothing ever goes as smoothly as we think. So we should always make sure we’re prepared for all kinds of things. We’re now right on schedule, the manuscripts have been sent to Parchment & Plume, and we’re good to go! 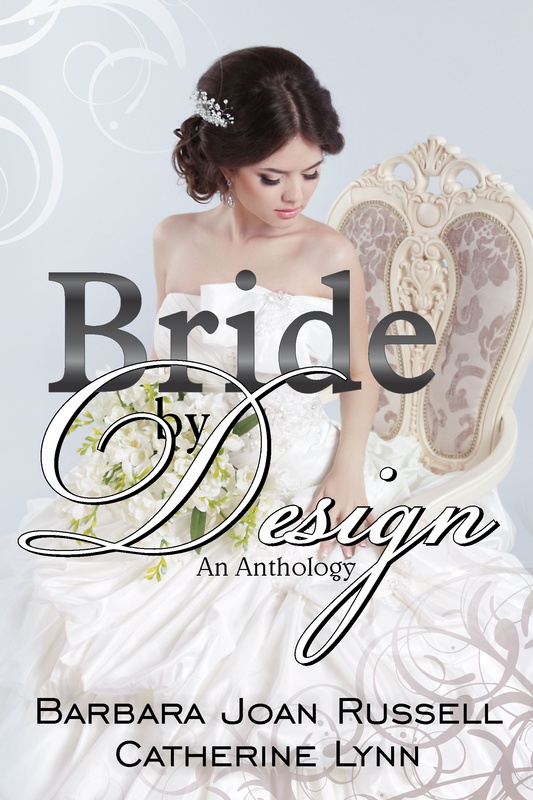 This entry was posted in Uncategorized and tagged anya kelleye, Barbara Joan Russell, bride by design, new book cover, Ruth Ann Nordin. Bookmark the permalink. 4 Responses to The Life of an Author! There’s nothing like the last minute change to test your resolve to get something done. LOL Oh man, what a week. At least from here, it should settle down. I like this cover better, too. I like the second cover better, too. The flowers are framed by the D, I love the ornate chair she’s sitting in, and the look of anticipation on her face. Great cover, Anya!